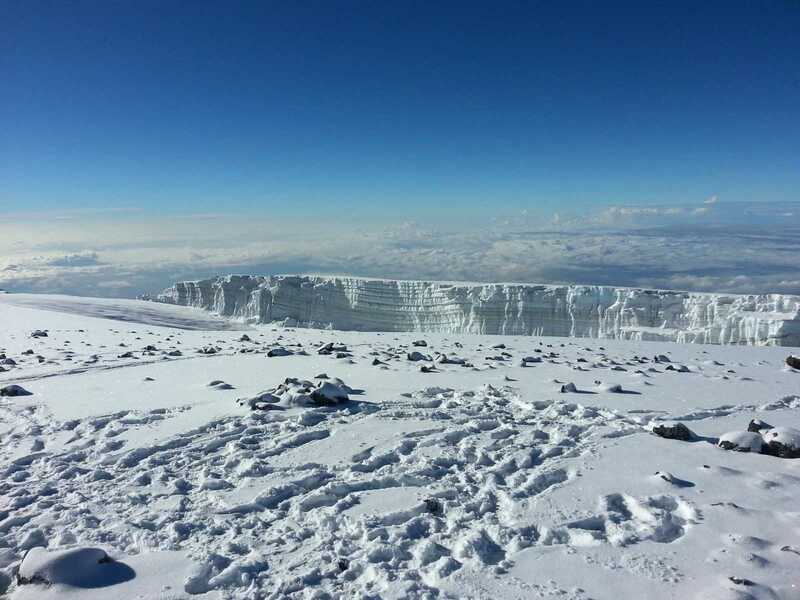 You don’t need anything technical to climb Kilimanjaro. This doesn’t mean that training wouldn’t be in your best interest. While those who are reasonably fit should have no problem hiking to the top, spending some time building your muscles before you go can help you better enjoy the journey. 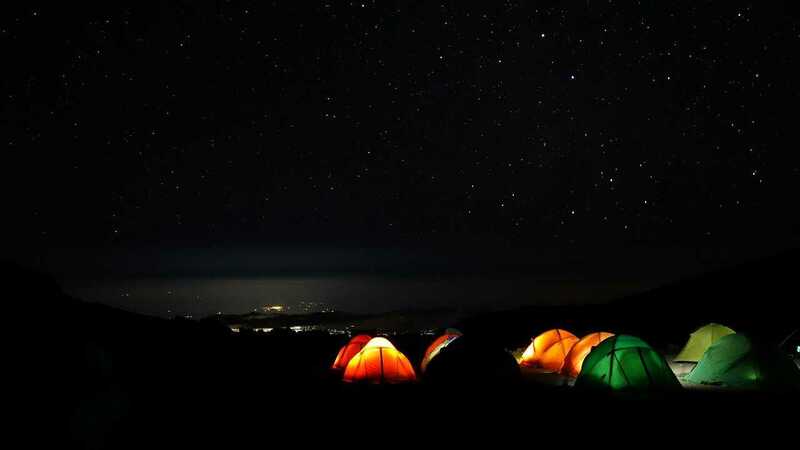 While you may be completely comfortable in the outdoors, bracing yourself for life on the mountain may be a little different than setting up camp in the forest. Climbing Kilimanjaro can take anywhere between 5-9 days, so you need to be prepared for the wilderness and everything that comes along with it – bugs, dirt, baby wipe showers, and toiling in the great outdoors! 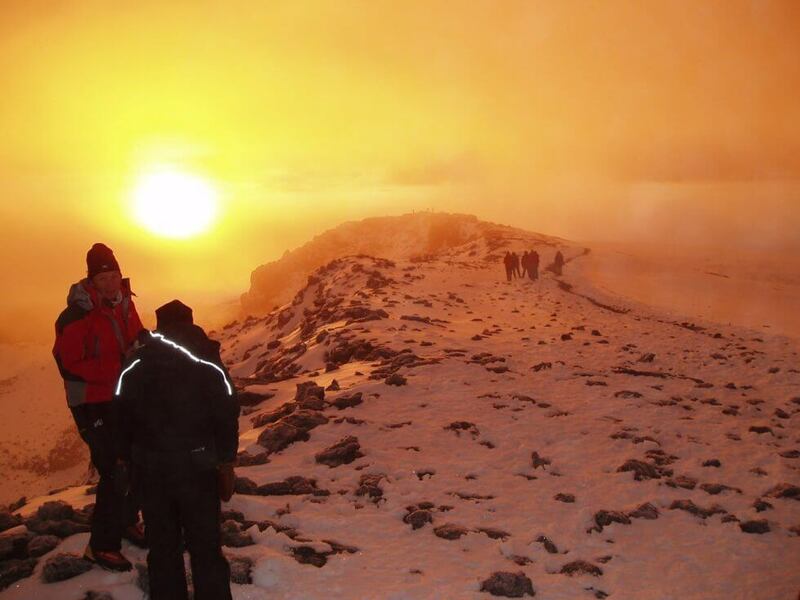 A Kilimanjaro hike is not something that you should do spur of the moment. It requires extensive preparation and planning. For example, you may want to take a few practice hikes to break in your new hiking boots before you hit the mountain. You’ll also want to make sure you pack the appropriate clothing and bring lots of water for the hike. It’s also a good idea to have a medical checkup before you leave, as exertion at high altitude can effect the body in many different ways – especially if you are already dealing with another ailment. When hiking Kilimanjaro, you’ll also want to make sure you have travel insurance, as well as a safety plan that includes emergency evacuation and medical treatment. 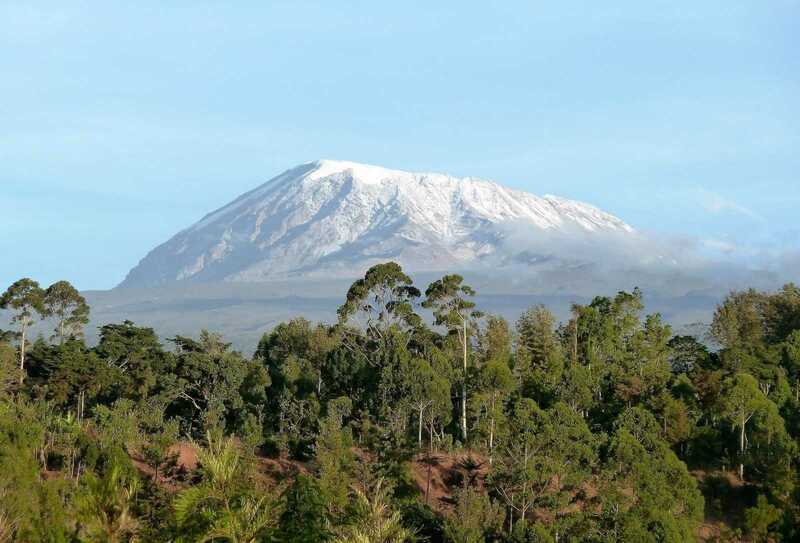 It is estimated that only 65% of climbers reach the top of the Kilimanjaro hike. With that being said, your chances are greatly increased if you go with a guide. When choosing a tour operator, don’t do so lightly. Remember, when climbing Kilimanjaro , the risks are plenty. In return, you’ll want to find an operator that is both knowledgable and well prepared. When it comes to taking a hike like this one, it is best to prioritize your safety over cost. • Choose your route – Kilimanjaro has 7 different main routes, each of which varies in terms of difficulty, timing, traffic, and beauty. Choose the best one for your needs and preferences. 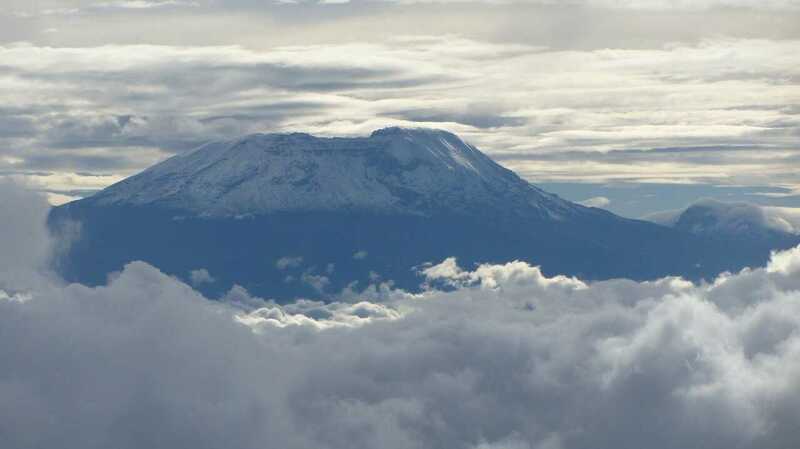 • Acclimatize yourself – One of the biggest causes of failure for climbing Kilimanjaro is altitude sickness. Choosing a route that takes longer but ascends gradually will be your best method to avoid this problem. Some medications can also help to reduce sickness. And finally, take your time! 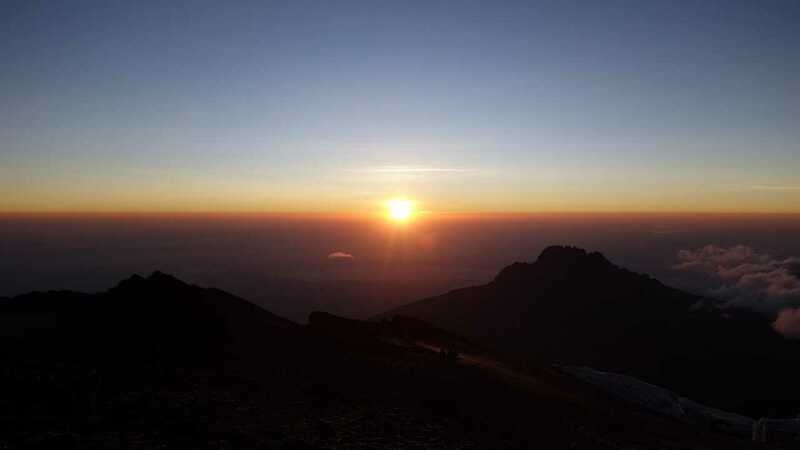 Remember when taking a Kilimanjaro hike that you are on vacation! Climbing Kilimanjaro should not be something you rush, but should be something that you take the time to enjoy.